Laneway Festival Melbourne is now 16+! + more artists & collaborations to be announced! 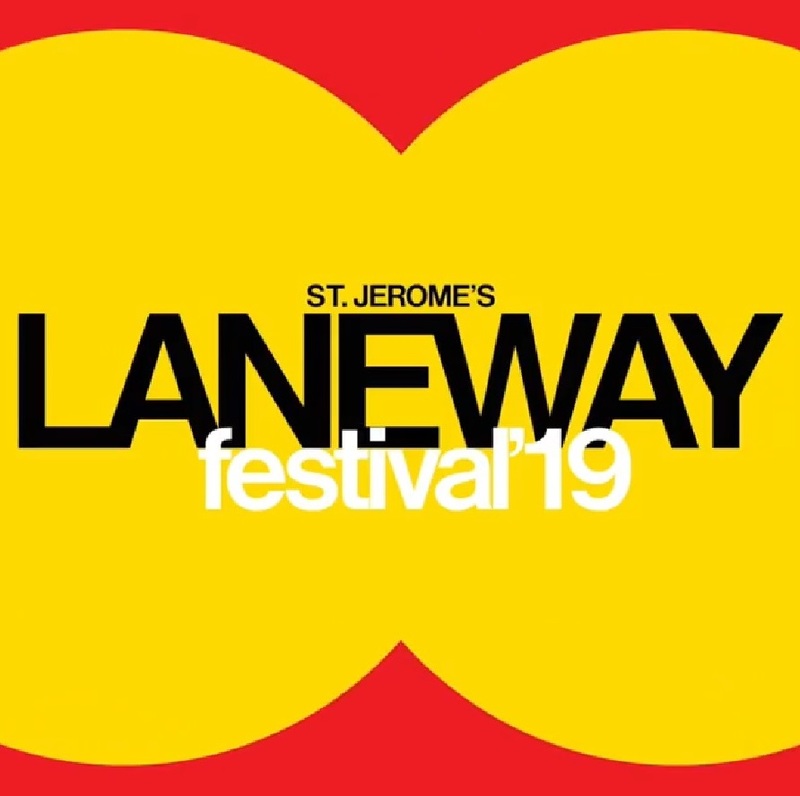 Keep an eye on our socials and sign up to our newsletter at www.lanewayfestival.com to hear all the updates first.